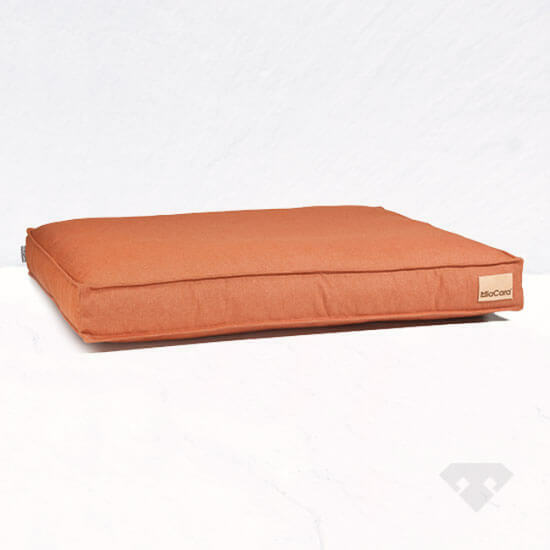 Ensure your pooch has a heavily sleep with these simple but stylish dog beds. 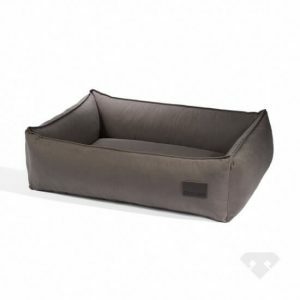 A classic dog bed with a modern twist, available in a range of contemporary colours to suit your home. 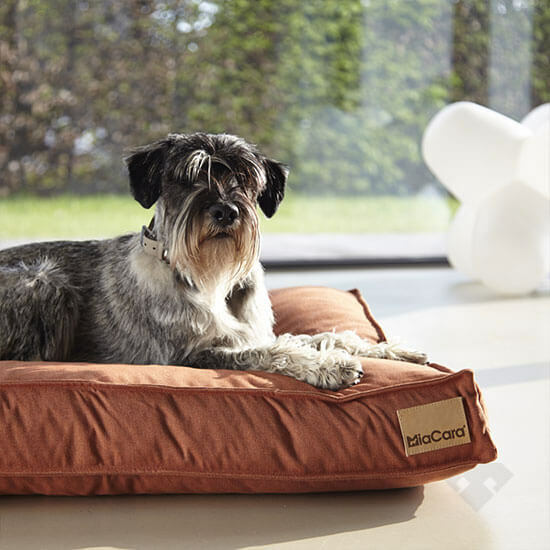 They provide ample space for dogs of all sizes to curl up or sprawl out, the classic shape of the cushion makes it ideal for many types of breeds, while the subtle grain of the cushion cover adds a stylish texture to your interior. The filling consists of a especially stable, high resilience foam that, even during continious use, remains elastic. The complex double-stitching and embroidered MiaCara-Logo prove that attention to detail also determine good design. Designed for plenty of everyday use. The cushion cover is soft yet extremely robust, and a zipper makes it easy to remove and wash. The specially selected fabric also dries quickly and doesn’t wrinkle. Soft yet robust cushion ideal for everyday use. Filling consists of a especially stable, high resilience foam that, even during continious use, remains elastic. The zipper makes it easy to remove and wash. Our specially selected fabric also dries quickly and doesn’t wrinkle.